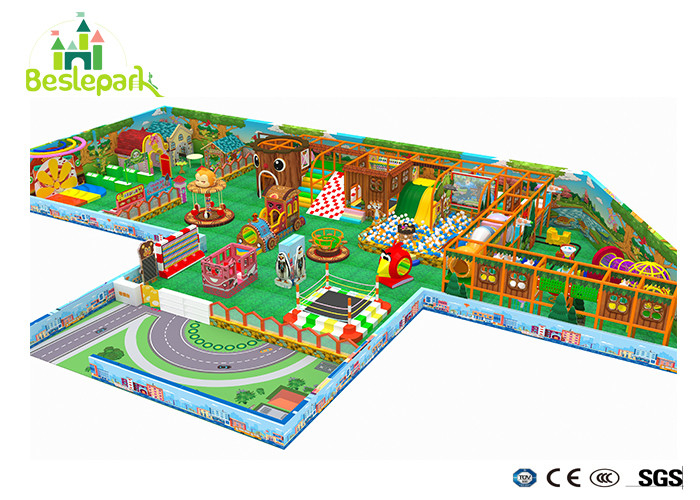 The kids soft play indoor playground Jungle theme gym indoor play center is an attracting playground for children age from 2 to 15 years old. Kids play safety and fun, away from TV,Video games and Phone play. There is different areas, different age play in different, it's safety.kids will have a great time in it, play and learn in a comfortable astmosphere.The main material is hot galvanzied steel pipe, LLDEP imported from Korea, Foam, MAT and so on. All material is meet with high quality standard and safety to children. We got certification of CE and NE. 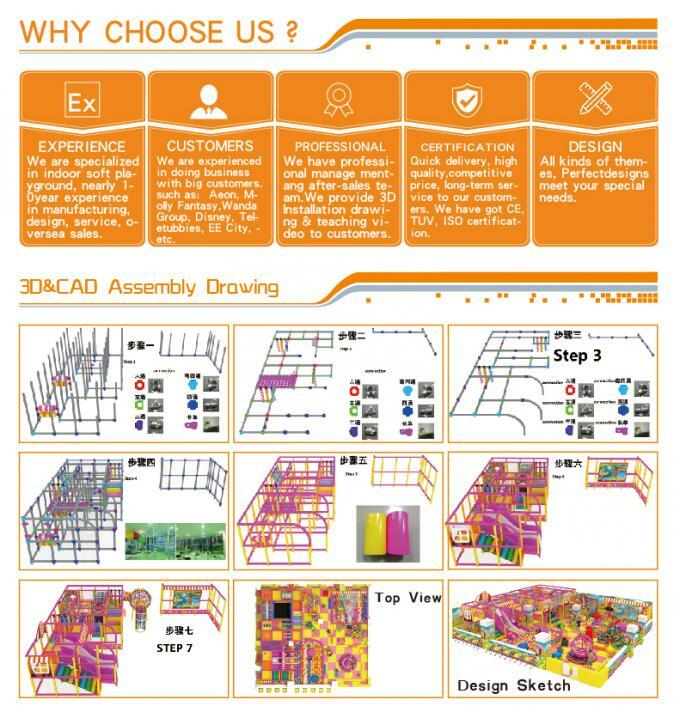 we will provide with Professional CAD introduction, installation process, and video. 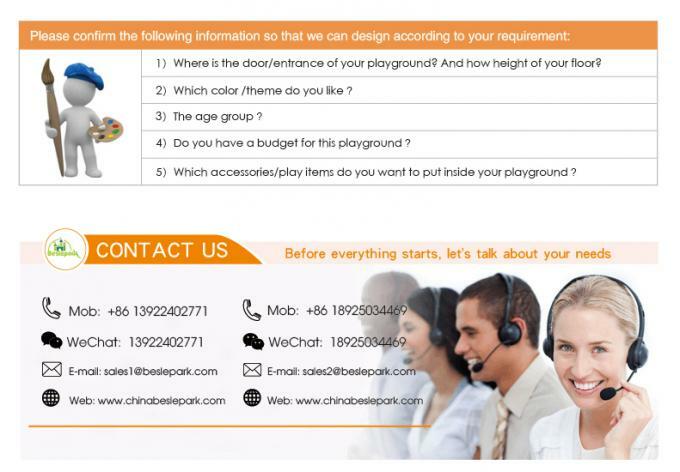 If need, we also can send people on site service. The most important,all can be custom designed. (4)Certificates: ISOI4001, ISOI8000, ISO9001 & GS from TUV Company of Germany. Main Component: slide, Mat, Galvanized steel pipe, pvc foam, eva mat, soft toys, etc.